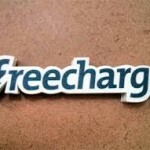 Freecharge Rs 30 Cashback On 10: freecharge is offering 30rs cashback when you recharge 10 or more from freecharge app with a promocode given below via debit or credit card. 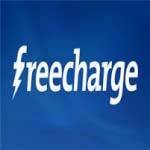 Follow below steps for get freecharge 30rs cashback on 10rs recharge or more. 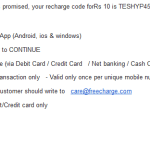 After Successful Recharge you wil get 30rs cashback in your Freecharge Wallet. 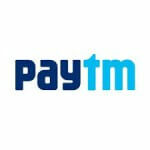 Valid on payment done via Debit/credit card.